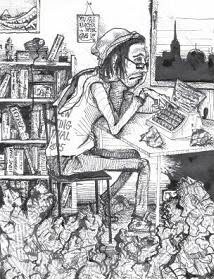 Lisa D. Writes: Advice for aspiring writers, interrupted. Yesterday I promised you I'd divulge all my writing/querying secrets today. I lied. By accident. I'm still working on the post, but it's getting SUPER long, cuz there's a lot I've learned over that last three years since I started writing. So, I'm doing a series of posts next week on all my advice or aspiring writers.